From kids to teens, beginners to professional working actors, this on-going class will continue to grow self-awareness, sharpen acting skills, and build a strong foundation of confidence within themselves. In a fun, disciplined, yet nurturing style, students will perform audition scenes from television, film, and commercials! 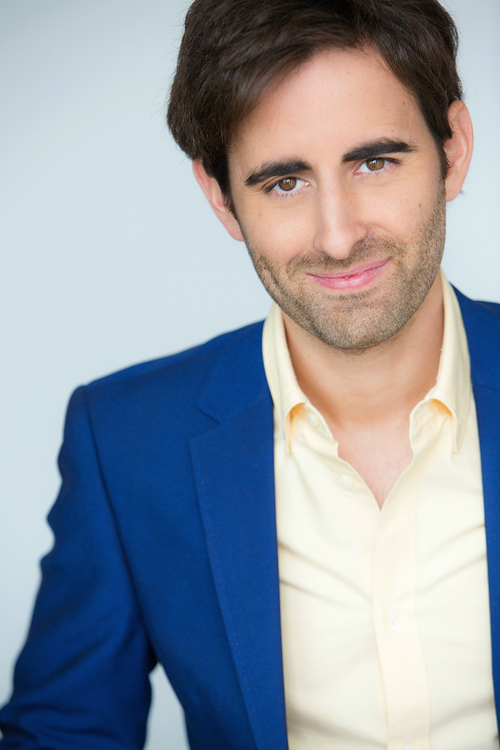 As a Hollywood working actor for over 18 years, Nick Puga (nickpuga.com) will help prepare, guide, and develop your performance for the stage & screen! *New students must take private lesson with Nick Puga prior to attending class. 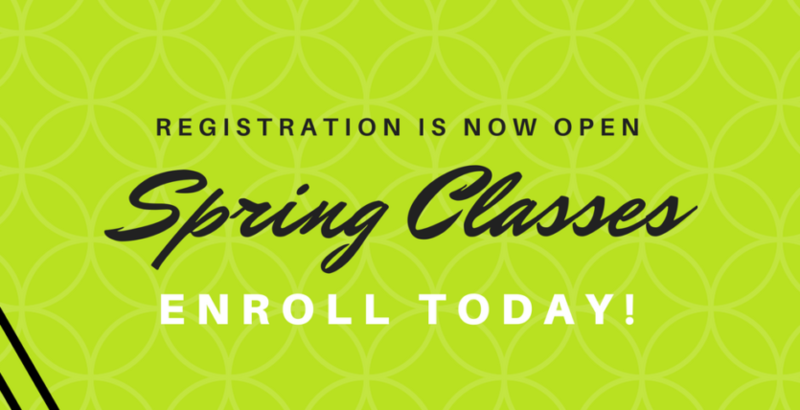 Call 239-597-6722 or email info@naplesperformingartscenter to schedule a private lesson. *Students must bring notebook and pen/pencil to class. No devices allowed during class. Stagecraft is the study of technical theater, and this class introduces many technical and production concepts through various hands-on projects. By exploring areas like set construction, lighting instruments, costume construction, production management, and sound implementation; students will gain a basic understanding of techniques, tools, and skills needed to run the different aspects of a performance. No previous experience necessary! “Act before you think – your instincts are more honest than your thoughts.” -Sanford Meisner. This adult class delves into the foundation in acting methods and principles through several exercises and scene work. Actors will explore developing imagination, building self awareness, raising concentration, finding emotional truth, and repeating both honesty and commitment. In addition, the work will move toward techniques that physically and emotionally ground a clear and understandable voice that unites mind and body. Both beginner and experienced actors are welcomed.